NHL 2017-2018 Opener: The Chicago Blackhawks scored 10 goals for the first time since Oct. 12, 1988, and set a franchise record for goals in an opening night. Hat Trick: Blackhawks' Brandon Saad (#20), a Pittsburgh native, scored twice in the first period for the Blackhawks, and once in the final period. Overnight: A 50 percent chance of showers and thunderstorms. Patchy fog. Otherwise, cloudy, with a low around 62. East wind around 5 mph. Friday: Showers and thunderstorms likely, then showers and possibly a thunderstorm after 1pm. Patchy fog before 7am. High near 71. South southeast wind 5 to 10 mph. Chance of precipitation is 80%. New rainfall amounts between a quarter and half of an inch possible. Friday Night: Showers likely and possibly a thunderstorm before 1am, then a chance of showers and thunderstorms after 1am. Cloudy, with a low around 66. South wind 10 to 15 mph, with gusts as high as 20 mph. Chance of precipitation is 70%. New rainfall amounts between a tenth and quarter of an inch, except higher amounts possible in thunderstorms. Saturday: A chance of showers and thunderstorms, then showers and possibly a thunderstorm after 1pm. High near 78. Breezy, with a south wind 15 to 20 mph, with gusts as high as 35 mph. Chance of precipitation is 80%. Saturday Night: A 20 percent chance of showers before 1am. Partly cloudy, with a low around 54. Breezy, with a west southwest wind 15 to 20 mph decreasing to 5 to 10 mph after midnight. Winds could gust as high as 30 mph. Sunday Night: Mostly clear, with a low around 57. Columbus Day: Sunny, with a high near 78. Monday Night: A slight chance of showers after 1am. Partly cloudy, with a low around 58. Tuesday: A chance of showers. Partly sunny, with a high near 71. Tuesday Night: A chance of showers. Mostly cloudy, with a low around 54. 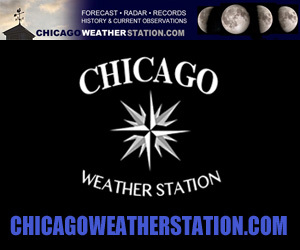 Wednesday: Partly sunny, with a high near 66. 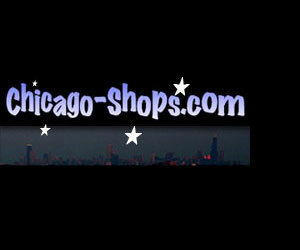 Wednesday Night: Partly cloudy, with a low around 52. Thursday: Sunny, with a high near 66.